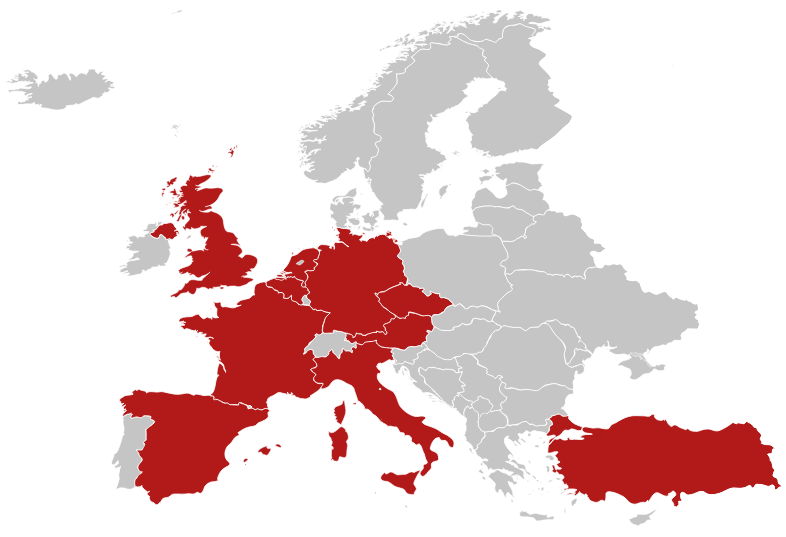 The consortium consists of 19 partners from 10 different European countries. This project has received funding from the European Union’s Horizon 2020 Programme for research, technological development and demonstration under grant agreement no. 769935.